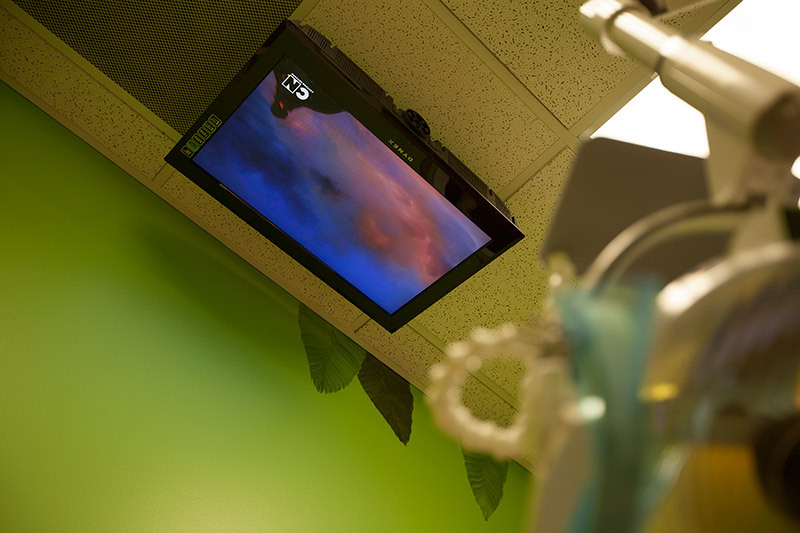 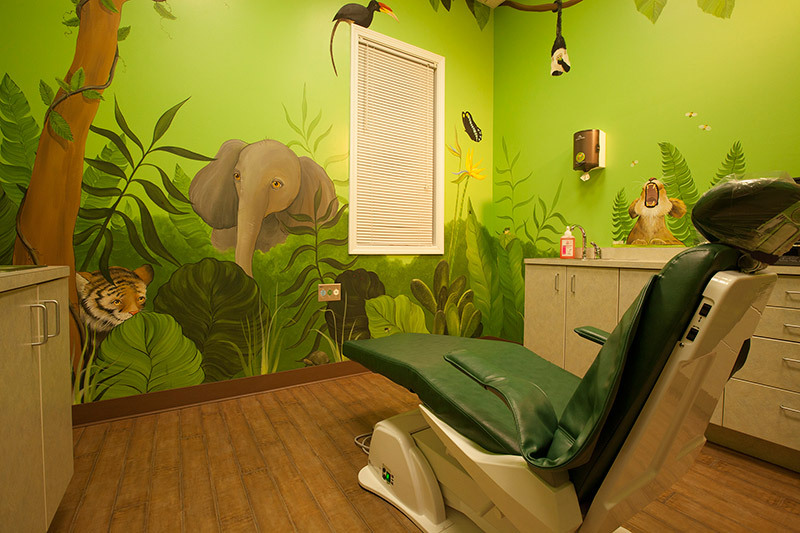 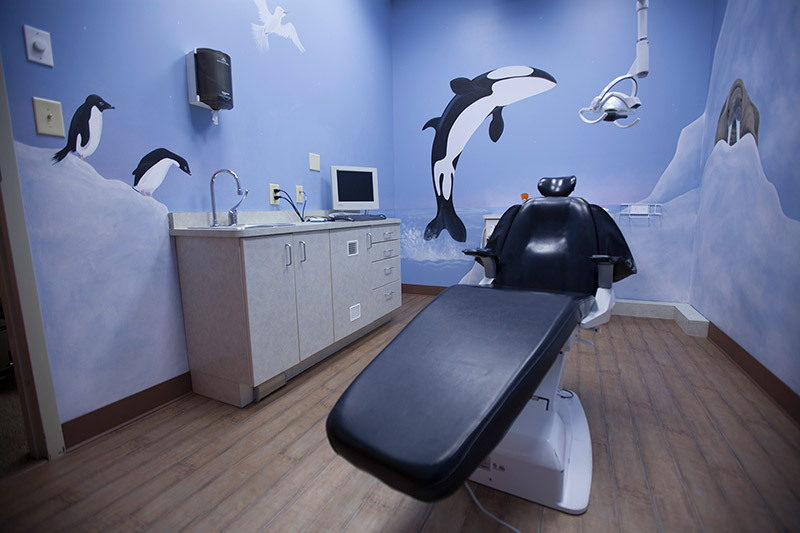 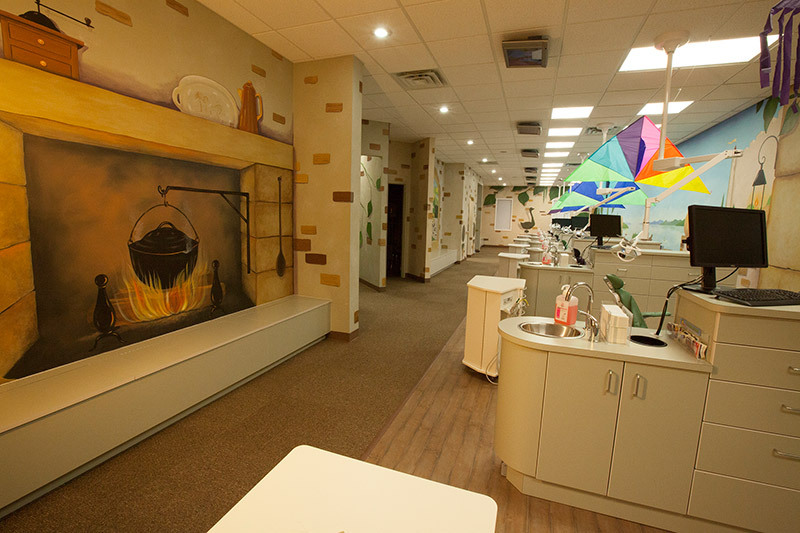 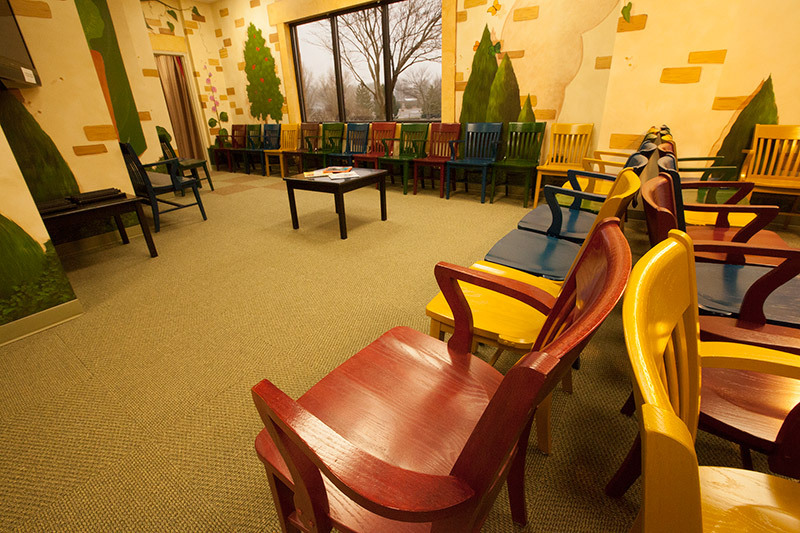 Bloomington Pediatric Dentistry was designed to be a playground for a child’s imagination - a kind, gentle, creative environment that looks and feels nothing like a typical dental office. 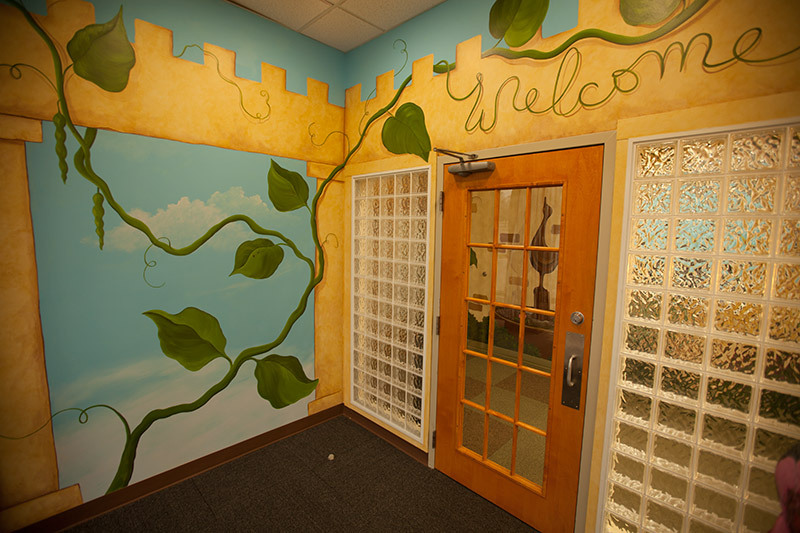 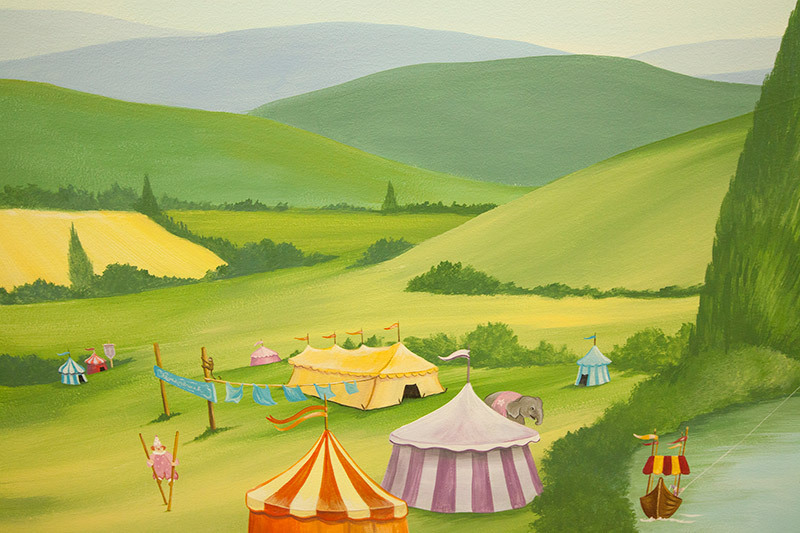 Explore Floss and Brush Castle! 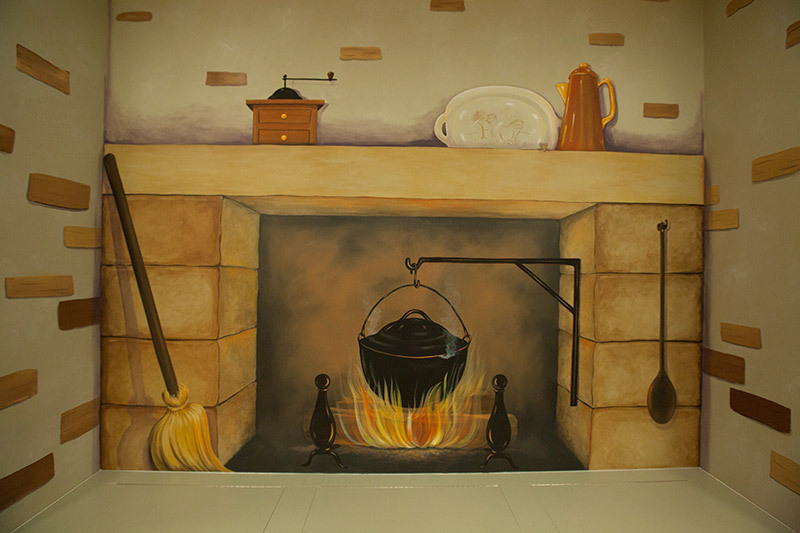 Please look though our pictures. 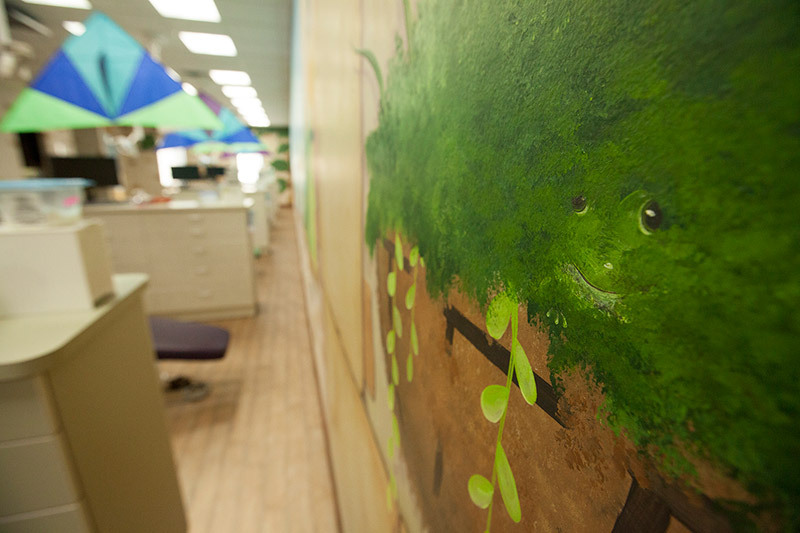 We want you to become familiar with our office. 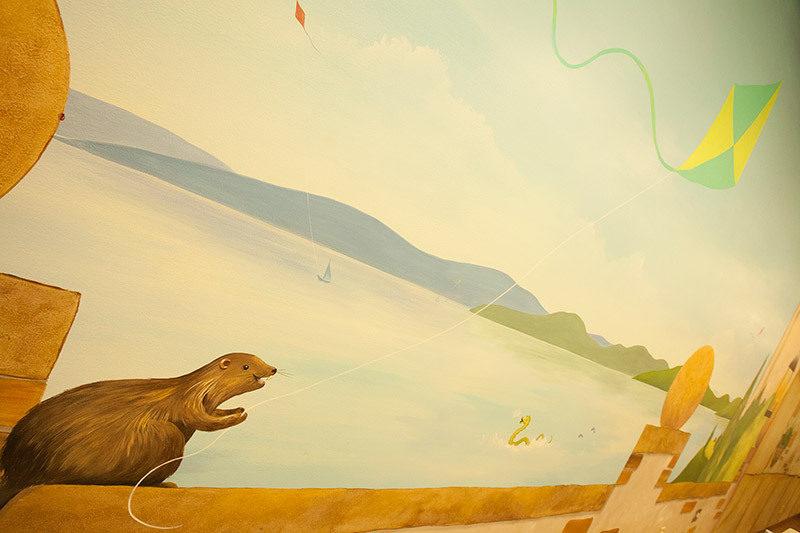 At your first visit, you will be able to recognize so many things you saw in these pictures!